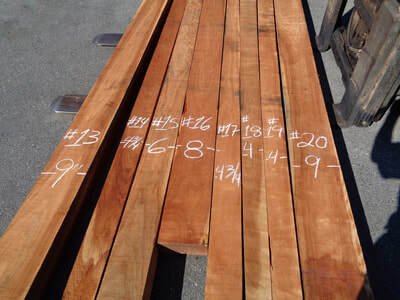 The Cherry Bed Posts Below Are 20/4. 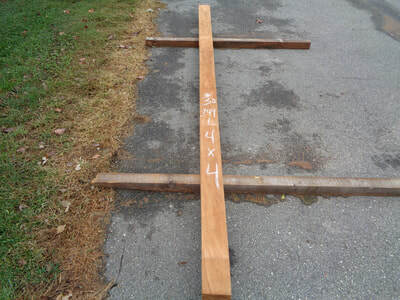 All measurements are on the posts. 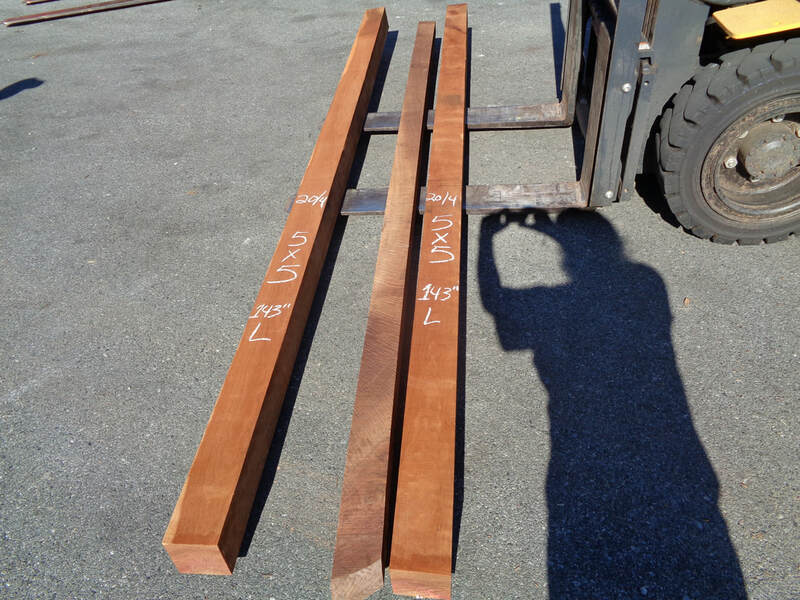 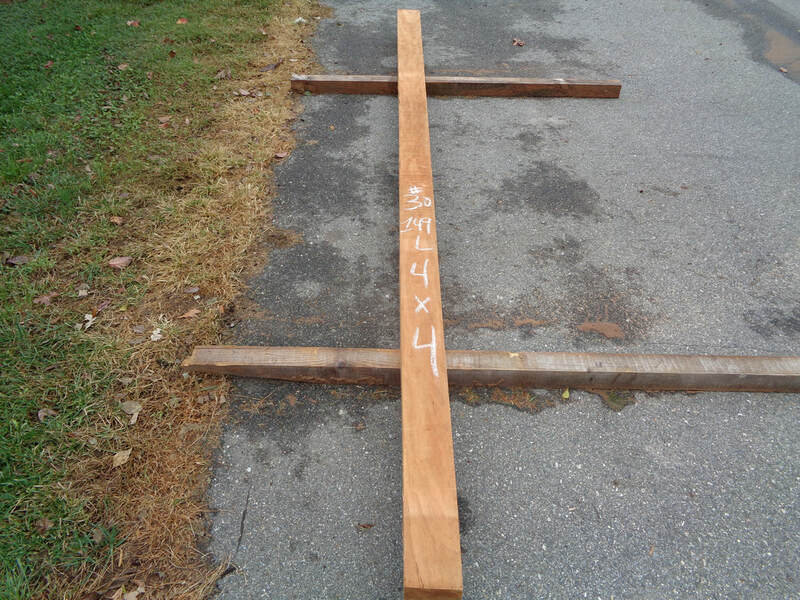 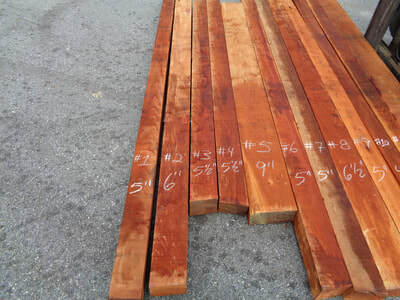 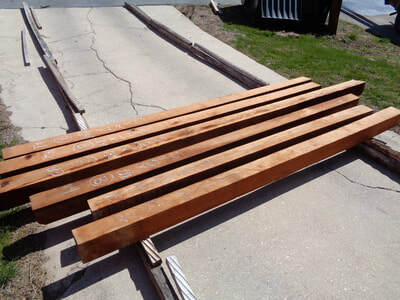 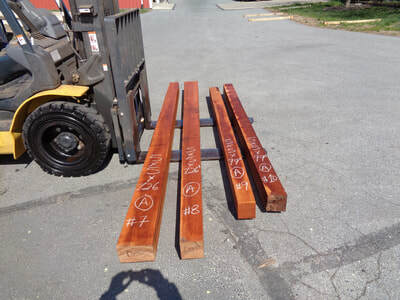 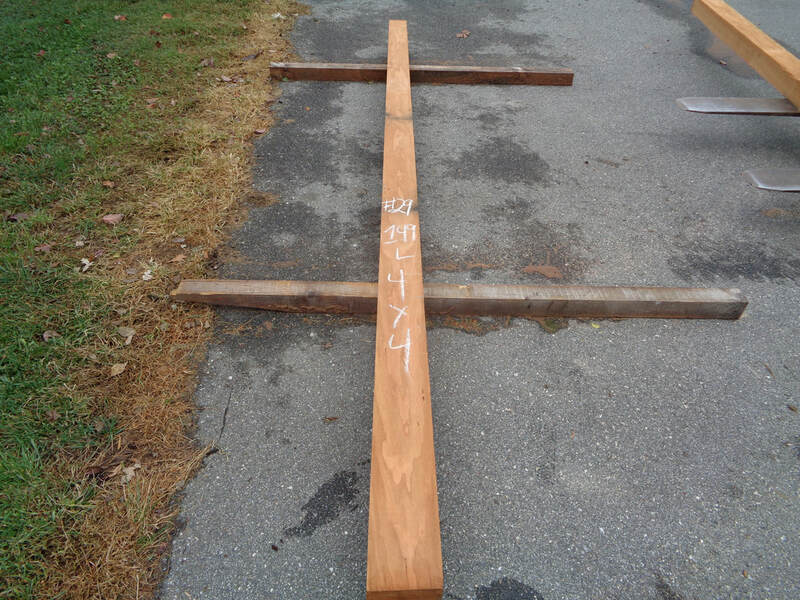 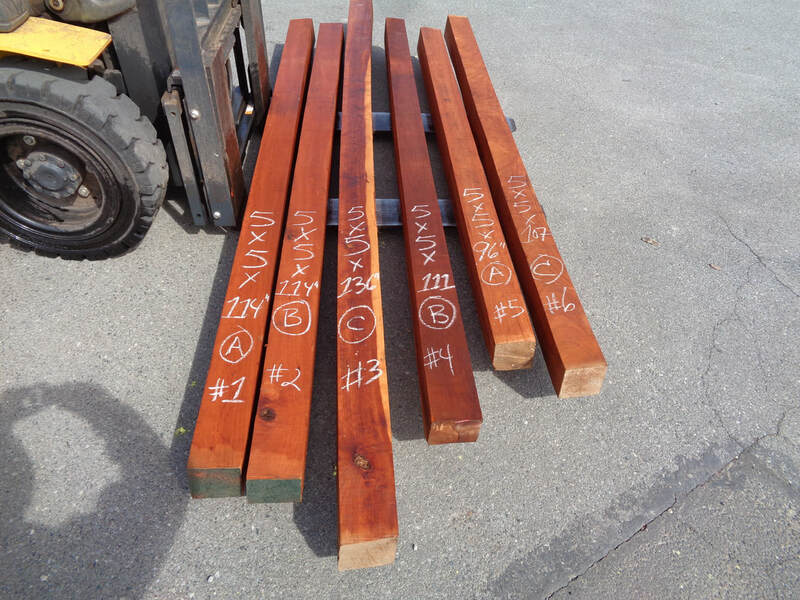 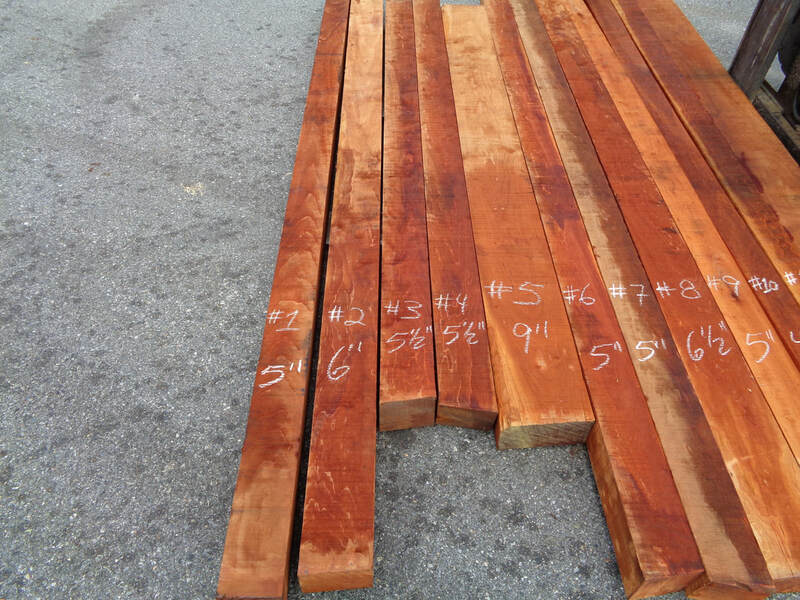 The Posts Below Are 16/4 Thick 8' to 12' long. 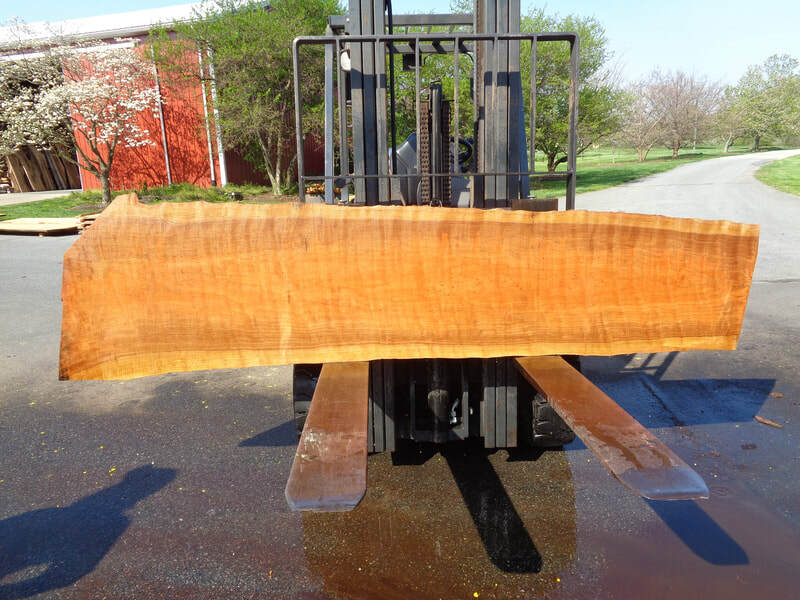 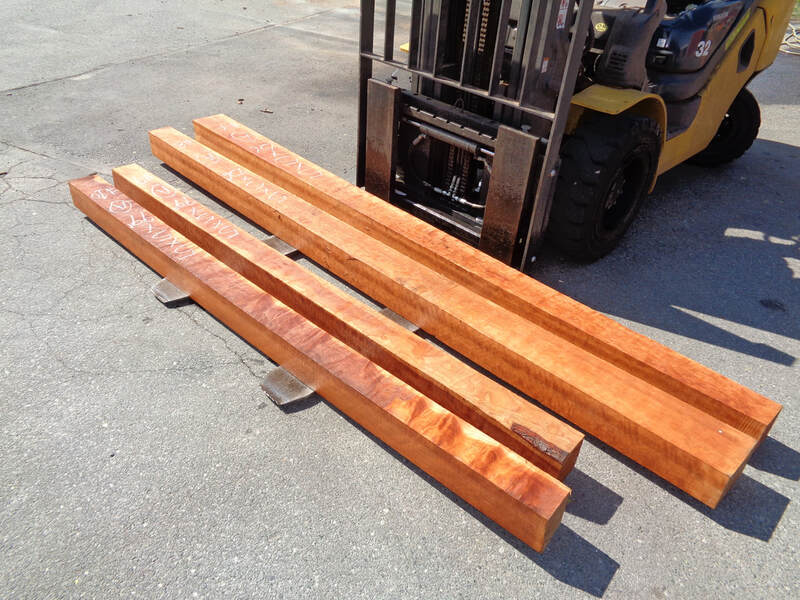 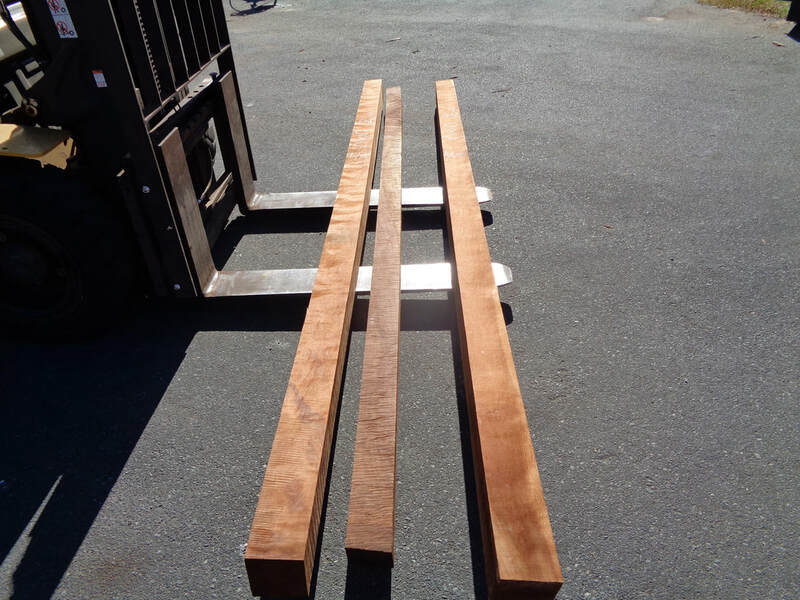 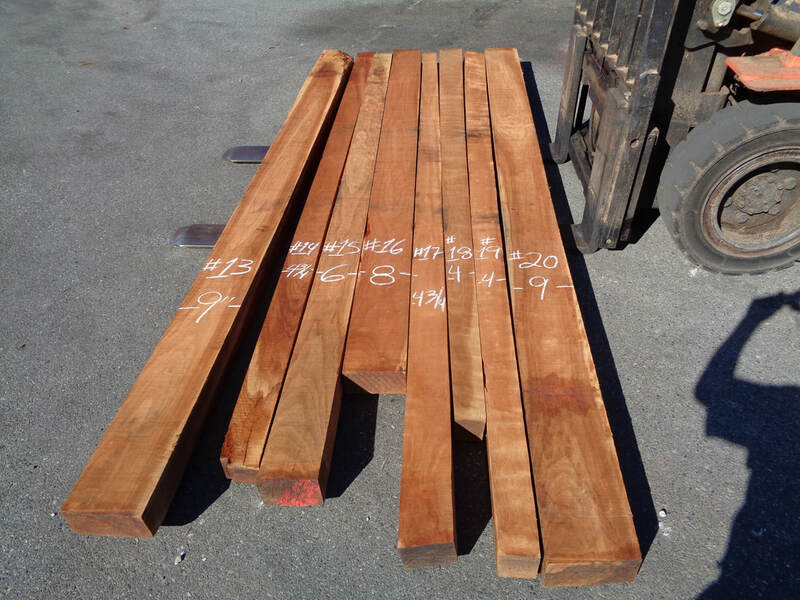 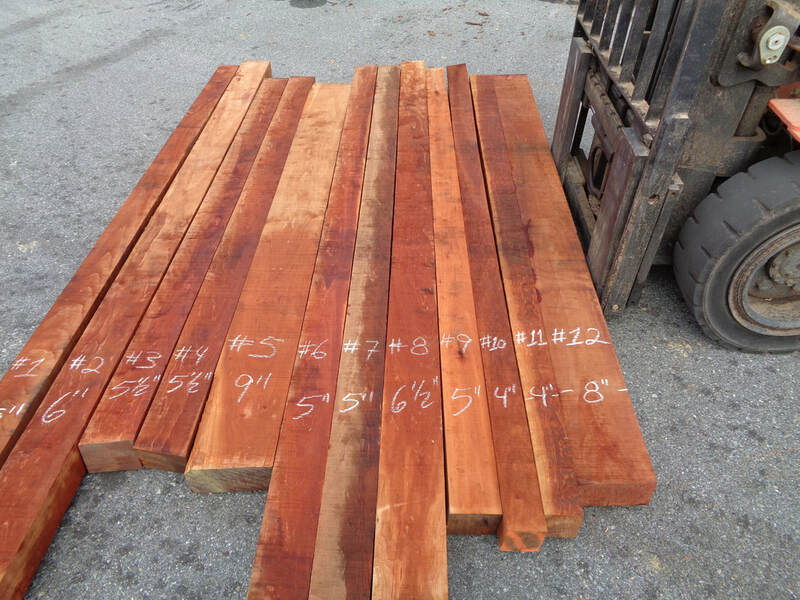 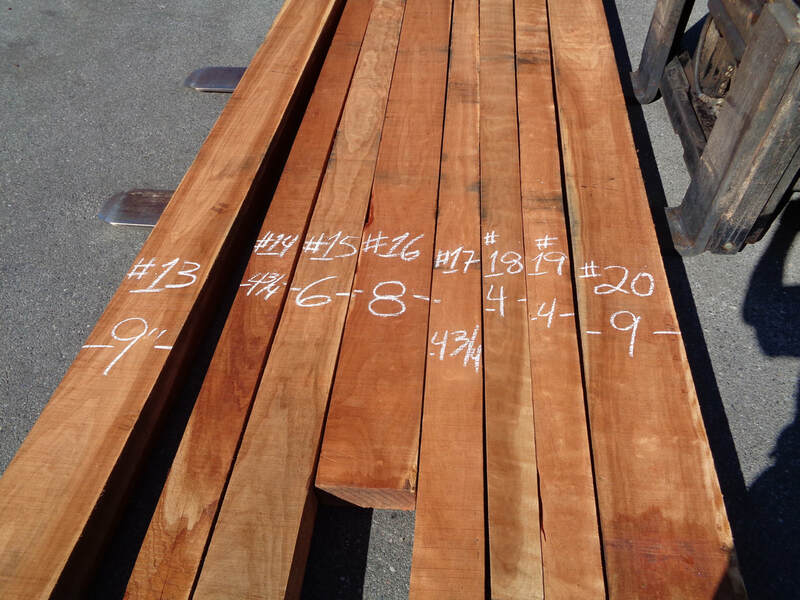 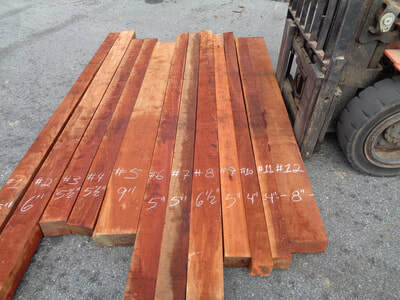 The Cherry Bed Posts Below Are 20/4 Thick.